Montane Women's Apparel Clothing Trail Series Long Tight - Women's -Black-Small MTSLTBLAB9. 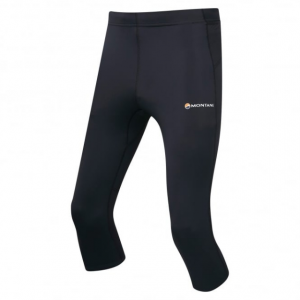 Montane made the Men's Trail Series Long Tights for trail runs, summers in the alpine, and mountain marathons. Quartz Skin hyper stretch fabric helps this tight keep you cool by wicking moisture, drying quickly, and shielding your skin from the sun's harmful UV rays. Polygiene's antimicrobial finish assists with odor-resistance on a week's worth of training, and Aeroflyte QD protects your shins with abrasion resistance while the stretch mesh rear knee panels enhance ventilation where your legs want it most. The lightweight Montane Trail Series Long tights feature fast-drying, high-stretch Quartz Skin fabric that cools you in hot conditions. 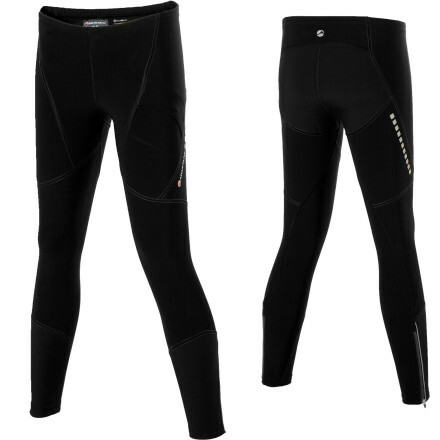 The Montane Trail Series Long Tights is not available from the stores we monitor. It was last seen January 12, 2018	at CampSaver.com.